Weekly NFL Fantasy Football Player Rankings, Game Previews, Weekly Waiver Wire Targets, FanDuel & DraftKings Picks, Sit/Start Advice and more! 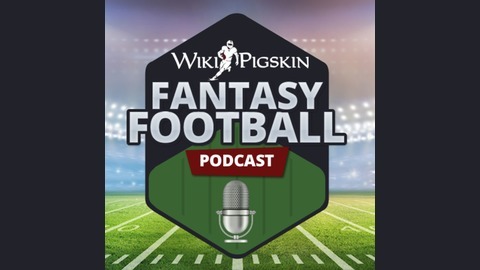 All things Fantasy Football podcast by WikiPigskin. Great Conference Round matchups: NE@KC, LAR@NWO! 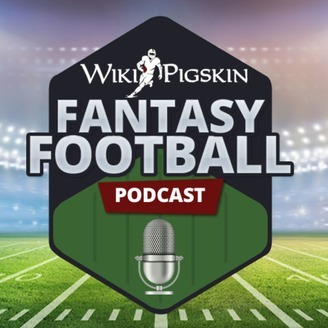 The Pigskin Gang breakdown every game and provide game-by-game Matchup Analysis, DFS Sleepers and Fantasy Previews for Conference Round NFL Fantasy Football 2018. Set your winning lineups DFS leagues.